The upcoming version of the legendary ice hockey video game, NHL 17, was introduced back in April. NHL 17 will have new modes and features that will definitely make it even more entertaining, as EA has revealed. It is already known that the upcoming NHL 17 will have the World Cup of Hockey, new EASHL Player Rank System and Draft Champions. 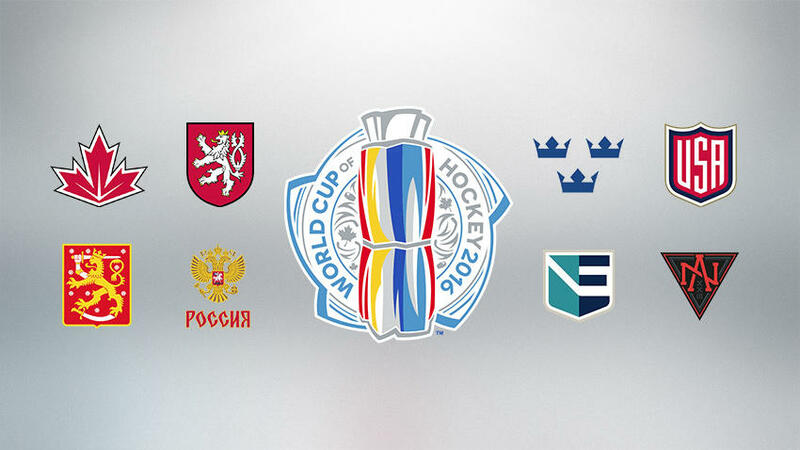 The World Cup of Hockey will be introduced in NHL 17 for the first time. It will feature every player, team and uniform that will compete in the tournament this fall. Another feature, Draft Champions, might seem familiar to the Madden’s mode. In this mode you go through rounds of players to take your own team to the Draft Championship. Another game mode, GM, also improved a lot for NHL 17. EA declared that players will have full control over many things. For instance, players, marketing, ticket prices and relocation. 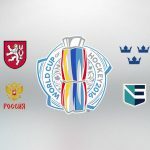 All of these sound like a renewed version of NHL 2004’s Dynasty Mode. It has unique owners so you will need to keep them satisfied if you wish to keep working for the team. 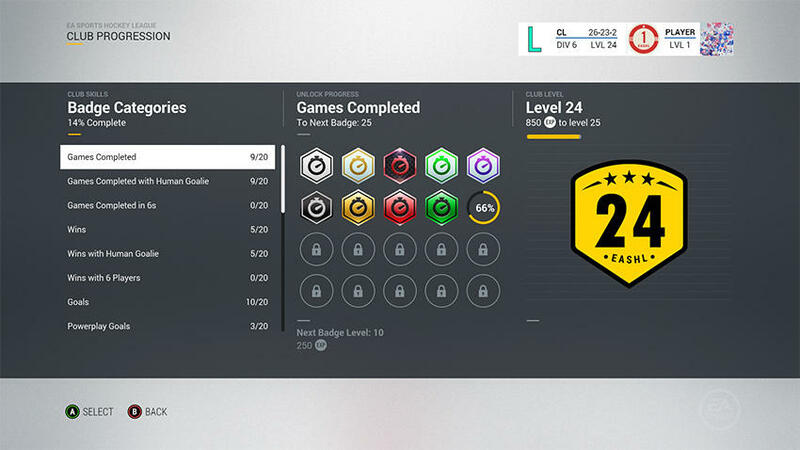 New Player Rank System in the online EASHL mode will also be introduced in NHL 17. 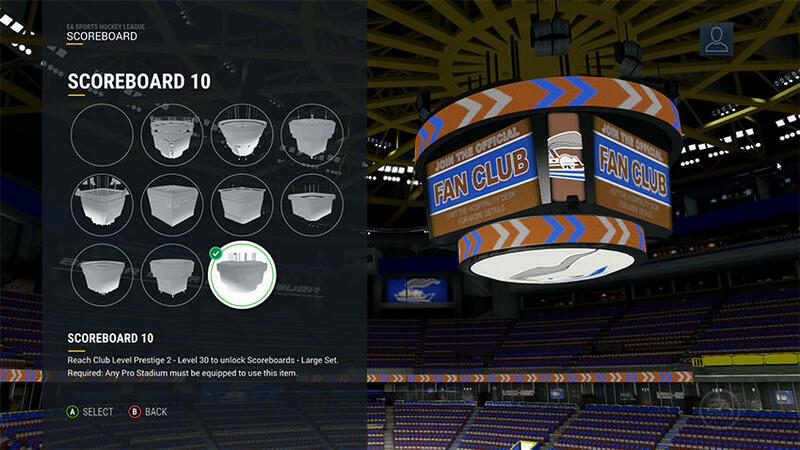 EA made it possible for you to earn badges and modification items for your players, arena and your team. So you will be able to upgrade you arena from a really simple looking one to a modern one with whistles and bells. It was also confirmed by the game developers, EA, that Visual On-Ice Trainer and Coach Feedback are going to return in NHL 17. 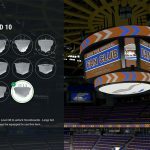 The gameplay modification option lets you modify everything from the rules to the speed of the NHL 17. Even through the official NHL 17 release date haven’t been announced yet, it is highly probable that it will be the similar as for the previous years so it may be released in September. NHL 17 will be available for PS4 and Xbox One. Now all game fans are voting for the NHL cover athlete and the winner is expected to be announced on June 22. You can check how you can vote here. Ice hockey is one of the leading sports in world because it’s full of action and battles. But it’s popular not only in real life – in digital world too. 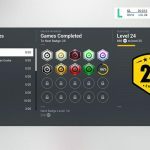 The latest version of the most famous game is NHL 17 GAME. It is the best upgrade so far that game fans have seen and it’s really amazing. There are so many matches to win and skills to achieve in NHL 17 - EA SPORTS that it will involve everyone after just trying once. If you want to have a great time while playing, check the game now!